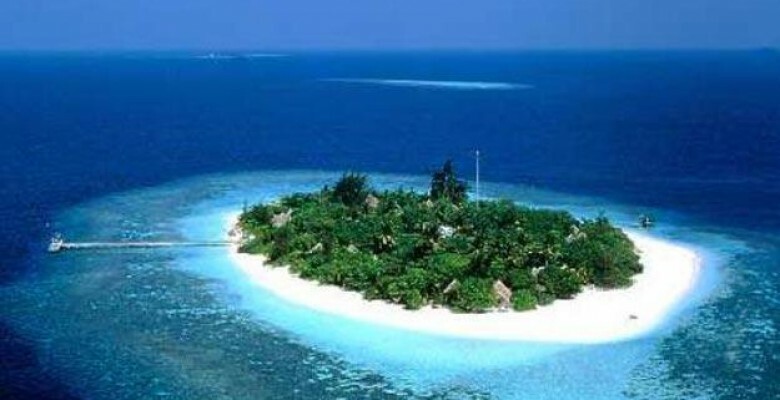 Minicoy is the second largest among the islands of the Lakshadweep. Location : 8°-17’ North latitude.73°-04’ East longitudes. Languages : Mahl & English. Climate : Max. 32° C in March.Min. 22.7° C in December. Rainfall : Max. 30.91 cms. & Min. 2.8 cms. Minicoy, The “majestic” in the regional dialect. As you enter this unique ecosystem, exciting possibilities open up. A Eureka sort of feel engulfs you. Starting with its crescent shape and the lingering romantic beauty, the largest lagoon in Minicoy, slowly makes you aware how different it is from the other islands. There is more to Minicoy than meet the eye. Its charm will descend on you, as people and places unfold before you. A long leisurely walk through the coconut groves and village pathways will enliven your spirits. The beaches offer bathing huts and changing rooms, enabling one to swim, beach walk, pedal boat, sail, Kayak and indulge in a host of exciting water sports. A visit to the traditional houses at Minicoy offers deep insights into a disat, yet vibrant culture. Being closer to Maldives, traces of the Maldivian culture are obvious. Coral Reef and Swaying Palm packages, you have a sampling of the best of what this Island has to offer. The environmental factor, which includes exploring the fresh clean ambience of Minicoy with a judicious spattering of water sports and delicious meals, on and off board, is the mainstay of these packages. These packages offer ample o opportunity to unwind in the pristine surroundings of Minicoy. Avail swaying palm package for a more laid-back leisurely stay. Unwind yourself and explore the unique culture of Minicoy through this package. If you love water, then Minicoy offers you what you must be dreaming about. A holiday to chase away stress and burnout with the entire family is an inviting proposition. For a frisky teenager or a bored housewife the Minicoy outdoors can work wonders. The hermetic silence in the resort area itself could be a panacea for the sluggard cells. At Minicoy, thrills, frills and fun await you amidst a few more hours of cleansing sunshine. The Light House of the Island is one of the oldest and was constructed in 1885. If you 3 Tourists cottages and one 20 bedded tourist home with A/c facility are available for hire at Minicoy. The climate of Minicoy is warm round the year with temperatures ranging from 27-32° C during September till March. April and May are the hottest months. Water temperature in the lagoon is around 27° C. Southwest monsoon is active here from May – September. Any time of the year is congenial for a visit to Minicoy. The resorts are open round the year and from May to September the weather is clement. However September to May is ideal for a visit to Minicoy. 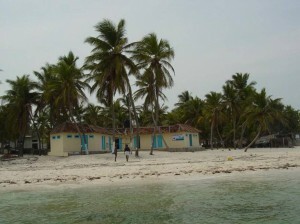 The Lakshadweep groups of Islands are well connected both by Air and Sea. While Islands like Agatti and Bangaram can be reached by Air, Minicoy and others are accessible by ship from Cochin. The ships have different classes of accommodation like A/c first class or 2 to 4 berth cabins and tourist class with A/c seating. 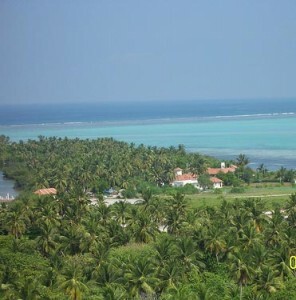 This entry was posted in Island, Lakshadweep and tagged lakshadeep, Minicoy, minicoy island, tourism island. Bookmark the permalink.